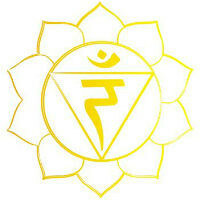 Yoga Therapy offers you a way to live in peace & balance now. Do you need support with physical goals, emotional challenges, or spiritual direction? How does a combination of talk and movement therapy, including personalized practices of therapeutic yoga postures, breathing techniques, meditation strategies, deep relaxation tips, and spiritual life coaching sound? Is convenient scheduling for your busy lifestyle important? Would you enjoy home practice suggestions, email support between sessions, and recommended reading? Schedule a FREE discovery consultation now. 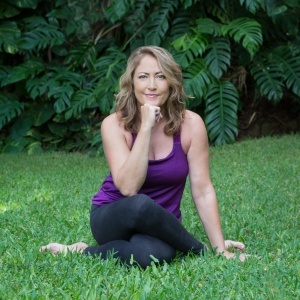 Jennie Lee is a Certified Yoga Therapist with 20 years experience. She provides all the tools you need for positive change. Sessions are 75 minutes and are scheduled Mon- Sat by phone or Skype, or in person on O’ahu. Jennie’s clients are from all walks of life, ages 6-94. The common denominator is that they all want to make positive change in their lives. If you have an open mind, a willing heart, and you desire more joy and peace then you are a great candidate for the transformative practices of Yoga Therapy. Will I learn meditation too? Absolutely! Meditation is the ultimate Yoga practice. 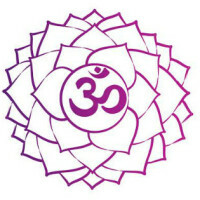 It enables us to cultivate lasting peace and to understand the purpose of our life. I offer you inspiring techniques and the support you need to start and maintain a personal meditation practice. Whether you start with 5 minutes or 50, over time you will feel life changing results! (No one will be turned away based on finances and Kama’aina rates are available). Call or email Jennie to schedule your session today.